We hope you will find it a valuable resource in discovering the many and varied activities taking place in this faith community of Corpus Christi, Moyross. 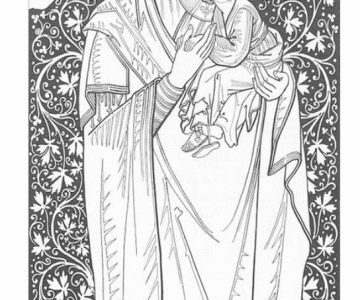 For times of Masses and other Ceremonies click on the 'Parish Info' menu above. For information on current events visit our 'Latest News ' area of our page. You can now watch LIVE sermons from our own church on our website now. Simply click below to view today! Click here for all the Parish Info, Mass Times & other useful information. Welcome to our new donate page where you can donate to the church of Corpus Christi, Moyross. VIEW our new online gallery. We will constantly update our online gallery with photos from latest events in Moyross. To build a community where the dignity of everyone is respected and valued and where everyone feels that they are loved and respected, a community where everyone is treated as a child of God uniquely and unconditionally loved, a community where everyone can flourish according to their abilities and dreams, a community open to the needs of others in the city, country and world, a community open to meeting our God who we believes lives among us and loves each and every one with a personal and unconditional love, a community of disciples of Jesus of Nazareth, living alongside others who want to work and build community with us. 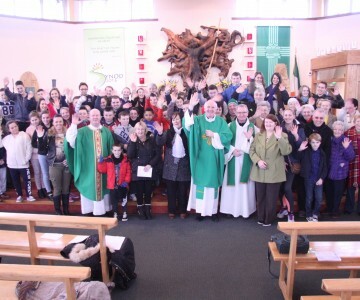 Corpus Christi Parish Moyross was established in 1974 as the first houses in Moyross were opened and a new community grew and developed. Located on the Northside of Limerick city, Moyross is close to Thomond Park Rugby Statium and adjacent to the communities of Ballynanty and Kileely and Caherdavin. At the last Census of Population in April 2011 there were 2,183 people living in Moyross . 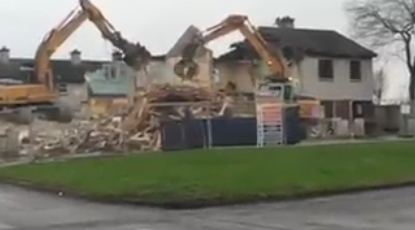 The 2011 population of 2,183 in Moyross is less than half of the population of Moyross in 1992 (when it stood at 4,448). Recent years have seen an incredible rate of out-migration with 1,203 people having left Moyross in the five year period between 2006 and 2011. In any community in Ireland the loss of over a third of its population in a five year period would present major challenges for community spirit, for community cohesion, and for community self-belief and confidence. But this is a community that stands strong and together in the face of challenges. We are a proud community with many fine achievements and many community efforts that celebrate life and support each other and support those in our community most in need. 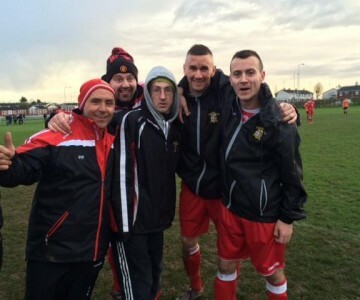 Moyross United 6-2 Cobh Wanderers – LAST 64 of FAI Junior Cup.